As photographers, whether you’re a pro or just a hobbyist, we all want to be able to capture life’s special moments. Since we often don’t know when a special moment might happen it’s important to always be ready for a photo opportunity. 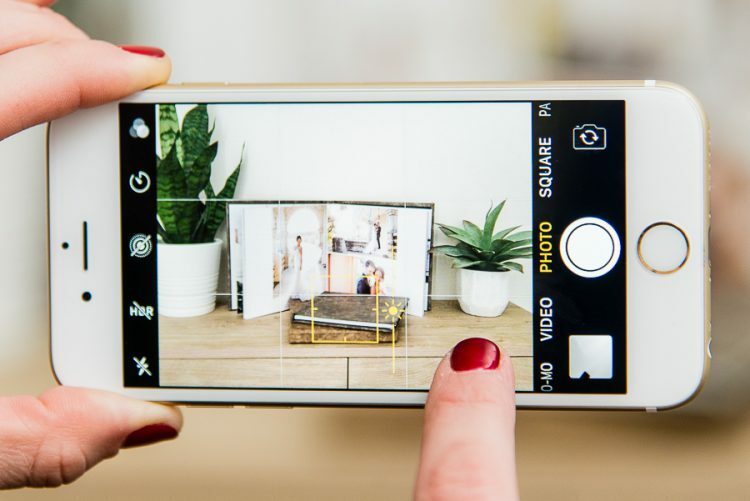 Lucky for us, this is easier than ever with the rapid increase in cell phone camera quality. It’s often said that the best camera is the one you have with you, and most of us have our phones with us at all times. Great photo opportunities only last a few seconds before they’re gone, so it’s important to have quick access to your phone’s camera. 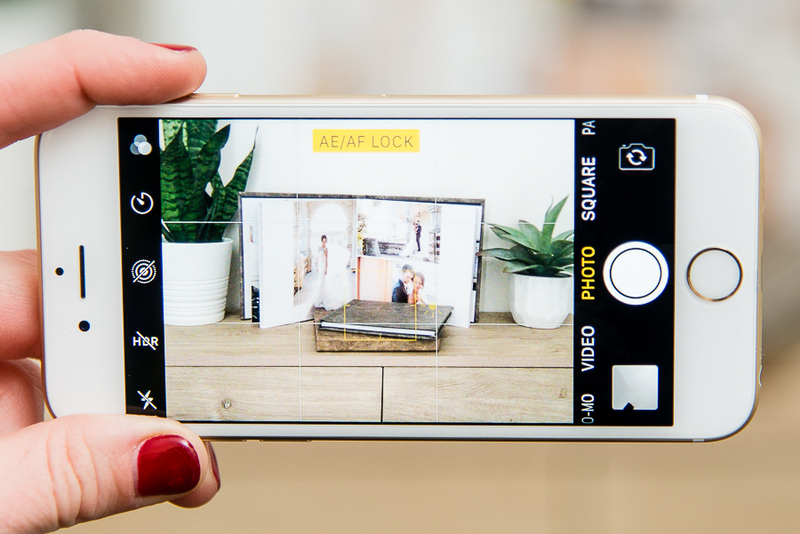 On the iPhone from the lock screen simply swipe left to access your camera, or swipe up and tap the camera icon. 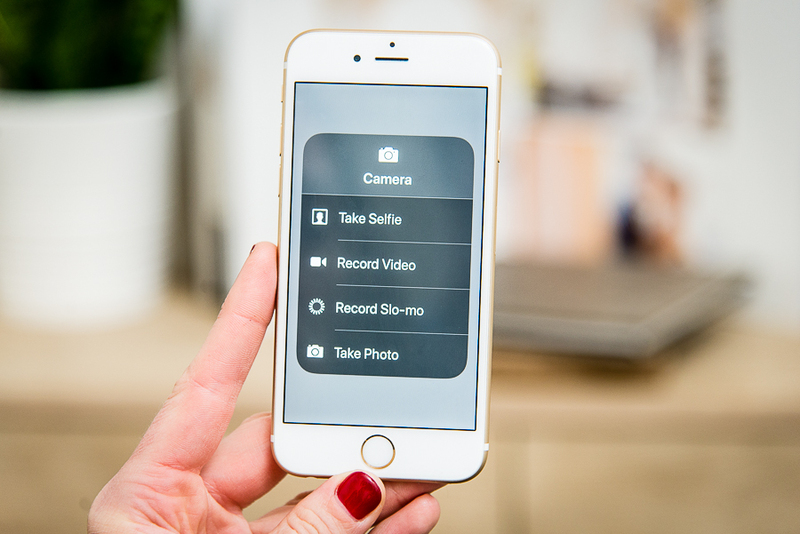 Or press and hold the camera icon in the Control Center screen to immediately pull up a multiple choice option menu with Take a Selfie, Record a Video, Record Slo-Mo, and Take a Photo. 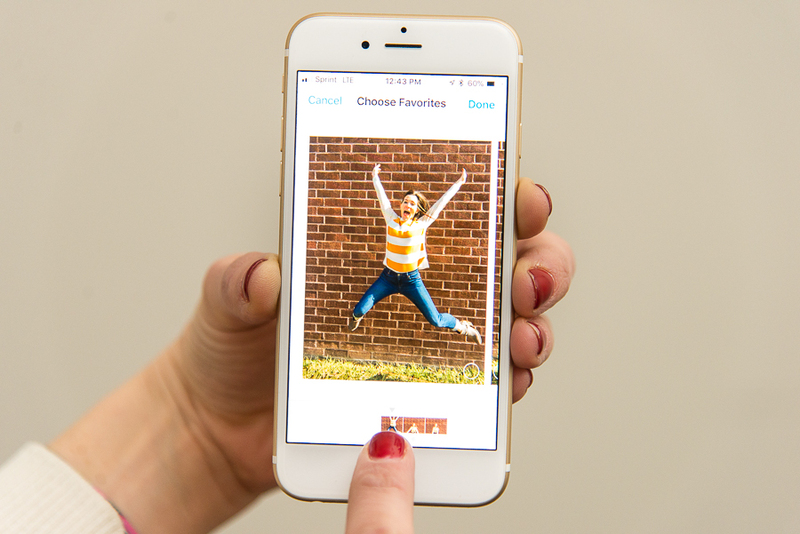 After tapping your finger on the screen and on the subject of your photo to set focus, slide your finger up to brighten or down to darken the image. This is great for backlit situations when you would need to brighten your subject. Or you might want to darken the image to create a silhouette. Your camera is simply a tool and so it’s up to your to artistically take control of your overall image exposure. Tapping and holding on your camera’s screen will lock the focus and exposure and enable you to recompose the image without changing your exposure or focus. You can also adjust the locked exposure brighter or darker by sliding your finger up or down as mentioned in the previous tip, and it will stay locked with your new modified exposure as you change your composition. Tap anywhere on the screen again to turn it off. Selecting the icon with three little circles opens up your filter choices to change the look of your photo. This filters can also be selected after you take the photo by clicking on Edit. If you change your mind you can also select Revert to remove all edits done to the photo. Holding your finger on the shutter button fires the camera in burst mode capturing many images per second. Then tap on Select to be able to view them all. This is great for action shots and also for group photos so that hopefully you get a shot with nobody blinking! In Settings go to Camera and turn on Grid to help you compose your photo with the Rule of Thirds compositional aid. Use HDR (high dynamic range) mode in difficult lighting situations with a wide range of very bright and dark areas. This mode combines 3 different exposures into one final image. Results vary so go to Settings/Camera and select the option to Keep Normal Photo which saves your original image as well as the HDR version. Reduce camera shake by using your headphone volume controls to trigger the camera’s shutter. If you have Bluetooth headphones you can be totally wireless and completely remove camera shake with your phone mounted on a tripod. 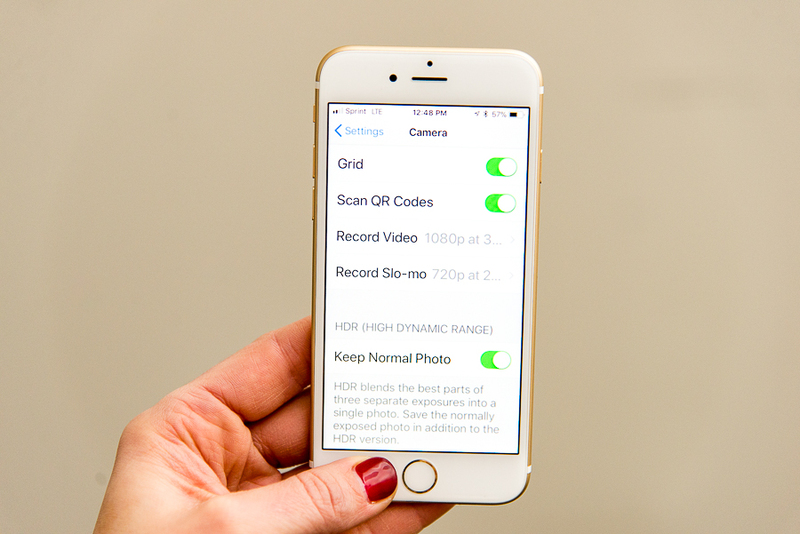 Other ways to trigger the camera include using the volume controls on the side of the camera or the self-timer. You can also use an Apple Watch to trigger the shutter on your iPhone and also to provide a remote viewfinder. This may sound obvious, but a dirty lens will decrease the quality of your photo. Don’t forget to clean it before you start snapping away! Finally, improve your photos with photo editing apps such as Snapseed and VSCO. These apps will allow you a wide range of control over your image with adjustments to exposure, white balance, contrast, saturation, cropping, sharpening, adding effects and much more. 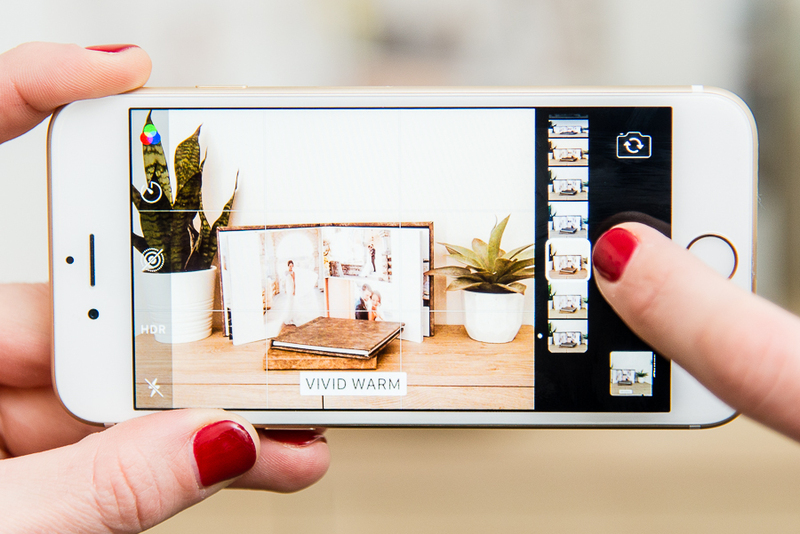 We hope these tips help you master the art of cell phone photography. What are your best cell phone photography tips? Good suggestions for iPhone users. Post solutions for Android users. Thanks for these great tips!!!! ” This article was Both helpful and dynamic as far as phone cameras are concerned , and helpful as nwell, thanks for the post, I needed this. Izz “. Happy to hear that- thank you! thank you it was very useful.